For cool entertainment on hot summer days, the outdoor splash pad at American Family Fitness is lots of fun! Cool Off at our Splash Pad this Summer! There is no shortage of water fun at our gym in Midlothian. When it's hot, there's nothing as enjoyable as cool water and a place to play, and with the outdoor splash pad and an amazing kids' pool close by, that's just what we provide at American Family Fitness. Did we mention that the kids' pool features a pirate ship that spurts water? 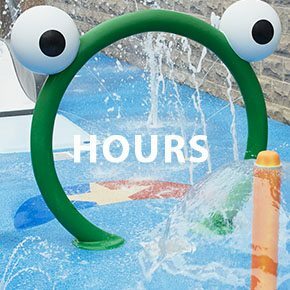 The splash pad operates from May through September, and is available when the gym is open. The wet area closes 15 minutes before gym closing time. Children are encouraged to play and have fun at the splash pad, but for their safety, running is discouraged throughout the water feature. A parent or adult must also accompany each child to the splash pad. 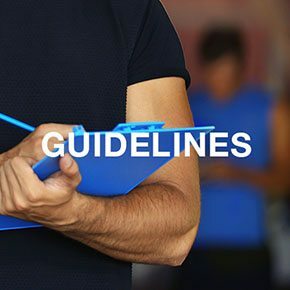 Safety is our top priority at American Family Fitness, and following the rules helps us ensure the wellbeing of every member. There are all kinds to aquatic services just for kids at American Family Fitness. 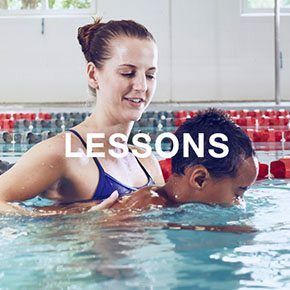 In addition to the splash pad and salt water kids pool with a pirate ship, our club also offers swimming lessons for all ages and a swim club. Stop by the Welcome Desk at our Midlothian fitness center to learn more about our amazing aquatic amenities!